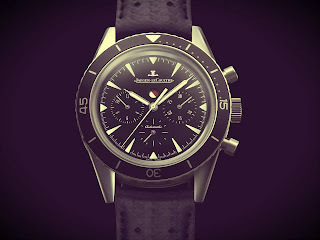 By TLex A JLC diver hits the silver screen once again! 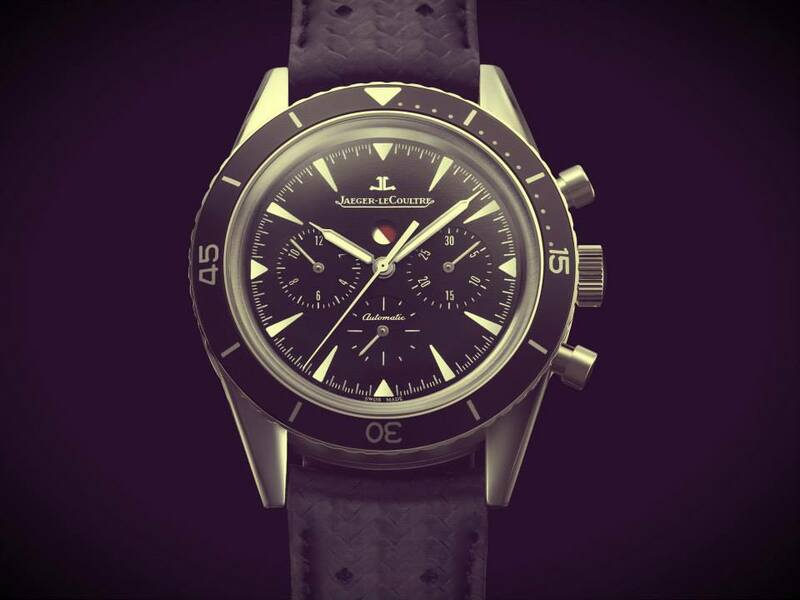 Paul Walker can be seen sporting a Jaeger-LeCoultre Deep Sea Chronograph on his wrist in the new Fast and Furious 6 flick. 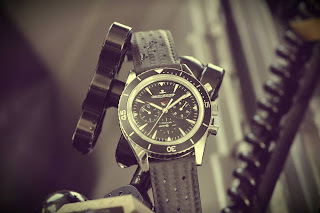 Paul also wore a Master Compressor Diving 'Navy SEALs' Automatic in Fast FIVE. As well as Paul Walker; Robert DOWNEYJunior, JEAN Dujardin and Al PACINO have also been spotted wearing JLC divers.